At the beginning of the year, when there are fewer Year One students, Asha and Jacqui team teach in Room 1, and when numbers increase (usually between 12–15) the older children move into Room 2. Having both classes adjoined means that the move into Room 2 is a smooth transition. 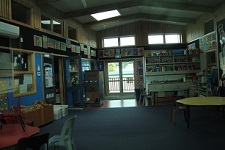 Likewise, Rooms 3 and 4 are adjoined, and all rooms open onto a shared learning space, so there is plenty of opportunity for cross grouping and shared learning to take place. The national policy states that students starting school in the first half year, up to June 30, are classified as Year 1, moving to Year 2 status the next year. 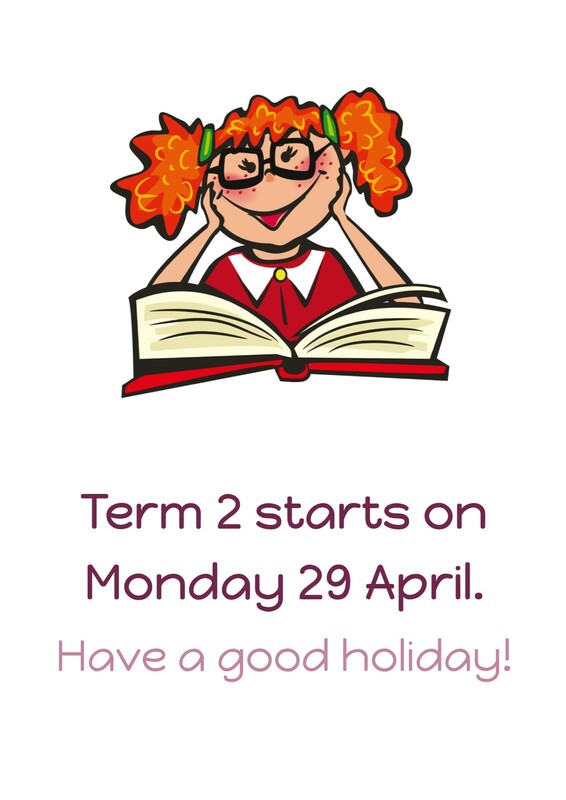 If students start school during the second half of the year, after July 1, they will be classified as a New Entrant/Year 0, and will become a Year 1 at the start of the following year. We are absolutely thrilled with the Junior Learning Studio, which was completed in 2011 and is home for our Junior Syndicate. The layout of the new building lends itself to some innovative teaching, and we are equipped with technology that enables a modern teaching practice. getting involved in our Parentlink - our Fundraising committee or Board of Trustees.